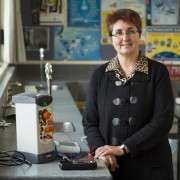 Fenella Colyer, Head of Physics at Manurewa High School, was yesterday announced winner of the Prime Minister’s Science Teacher Prize. The prize is awarded annually to a teacher who has demonstrated outstanding achievement in teaching science. Prinicpal Salvatore Gargiulo says Mrs Colyer is “unequivocally deserving” of the award. 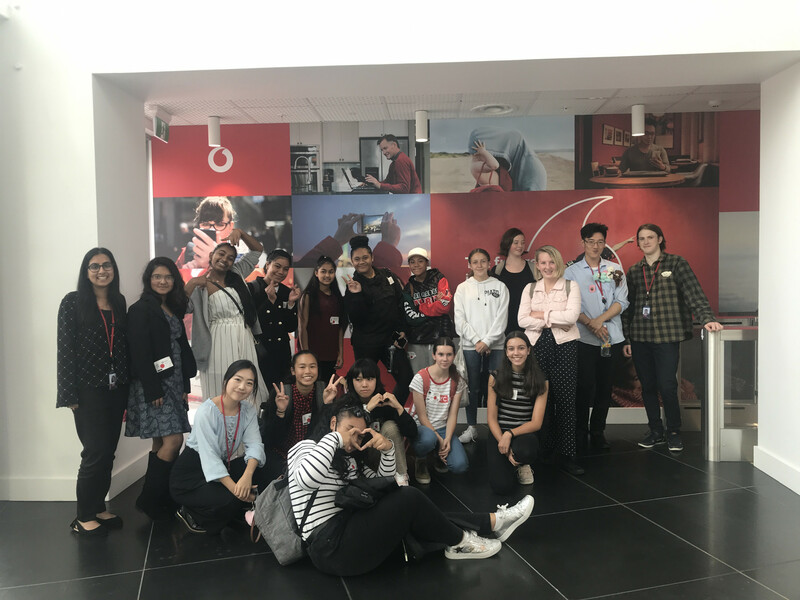 Over the past 2 years Mrs Colyer has been the driving force behind a 30 per-cent increase in the number of Maori and Pasifika students studying physics, with their average pass rate exceeding the national average at an impressive 81 percent. 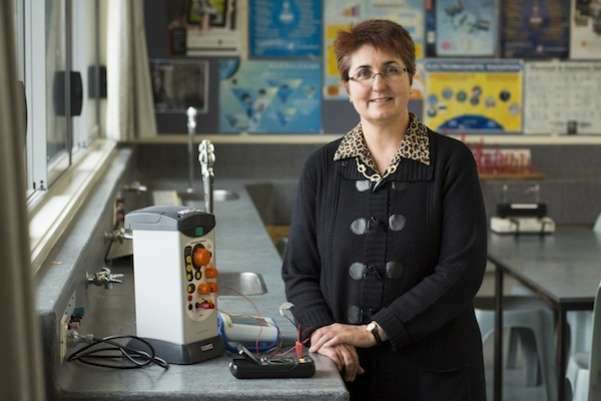 She has also encouraged more female students into physics – this year her NCEA level 2 physics class is almost 60 percent female. In total, nearly one third of students at Manurewa High School study physics. Mrs Colyer builds literacy into her course content and has developed a system of visual and verbal learning to help students taste success. She has created resources, experiments, written more than 70 power point and video tutorials and rewritten an ICT touch screen Sparklab programme, replacing the American content with New Zealand learning modules. In the past 2 years, 13 of Mrs Colyer’s students have won major awards at the regional science fair, others have been selected to attend university science symposiums, summer schools or overseas forums and three have won gold awards at the Royal Society of New Zealand's science CREST competition. Mrs Colyer shares her experience, resources and skills by providing professional development to all science staff at Manurewa High. She also works closely with teachers at other schools and has strong community links to foster educational opportunities for her students. The Prime Minister’s award carries a $150,000 cash prize; $50,000 to the recipient, and $100,000 to their school. It is not the first time Mrs Colyer’s outstanding teaching has been nationally recognised - in 2009 she was awarded a National Excellence in Teaching Award. Earlier this year she received a 2013 Rotary Award for significant and meritorious service to the community for fundraising and organising sponsorships that enable students to attend science-related activities and courses.